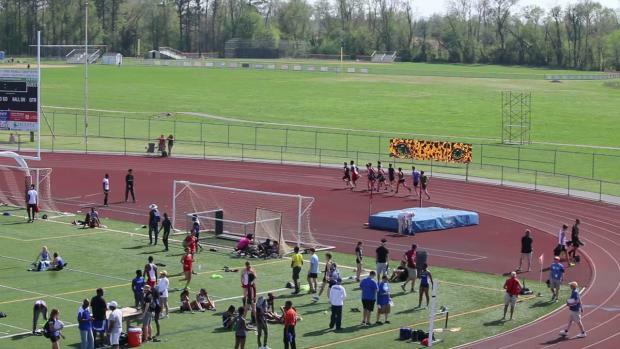 Check out photos taken by Geoff Heath from the 2018 Blue Hen Conference Championships on May 2nd. 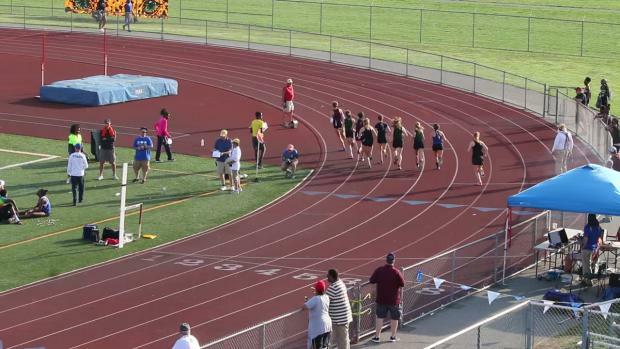 One of the more exciting races of the year so far in Delaware between Ashley Pearce (56.55) and Alyssa Armor (56.67) in the girls 400 at the Blue Hen Conference Championships with the top two times in the state being run. 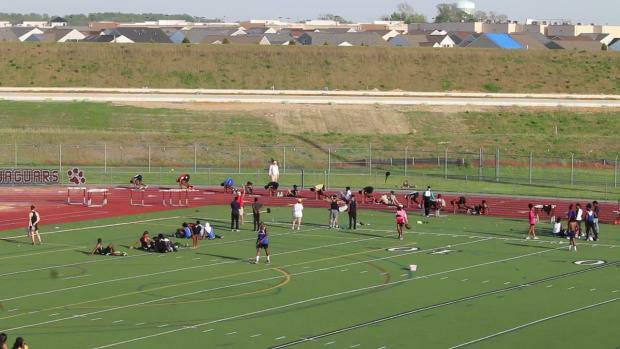 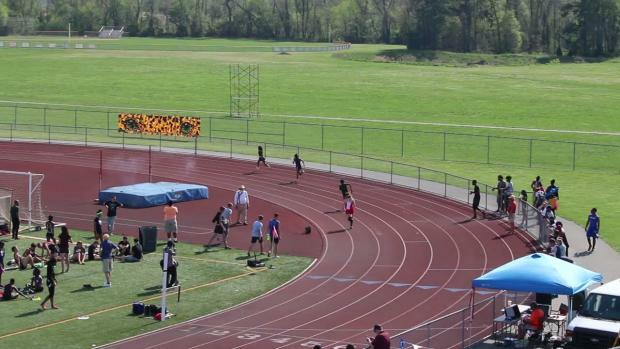 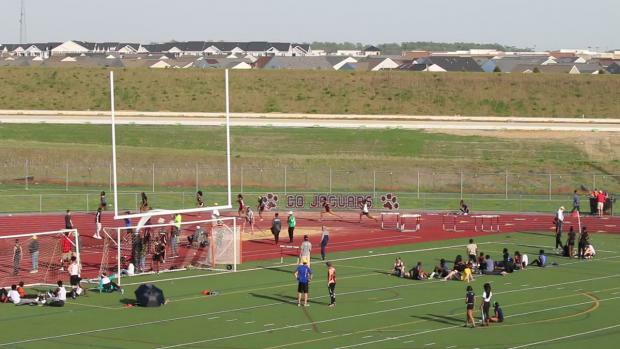 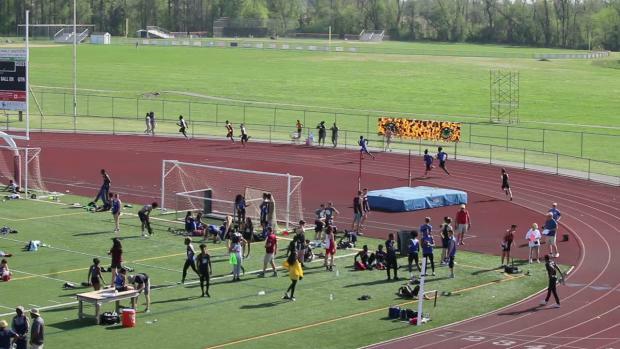 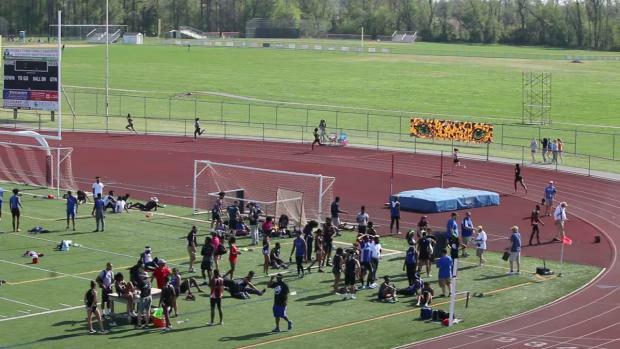 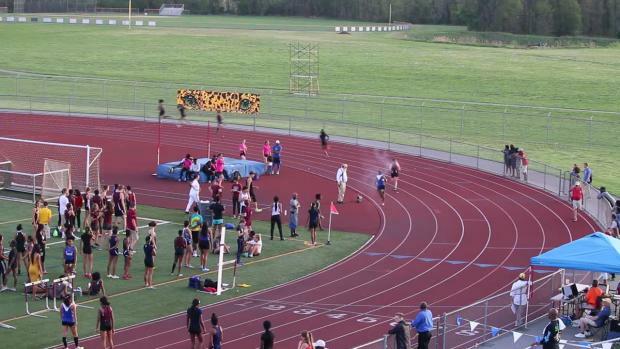 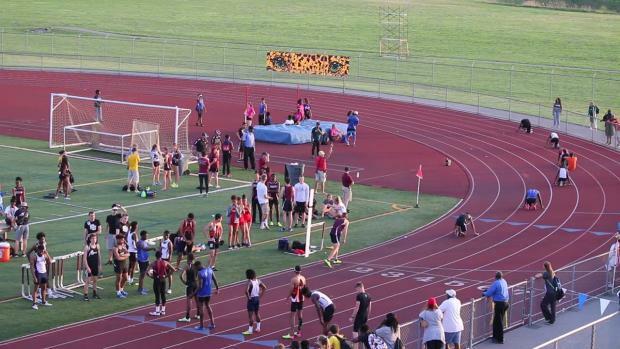 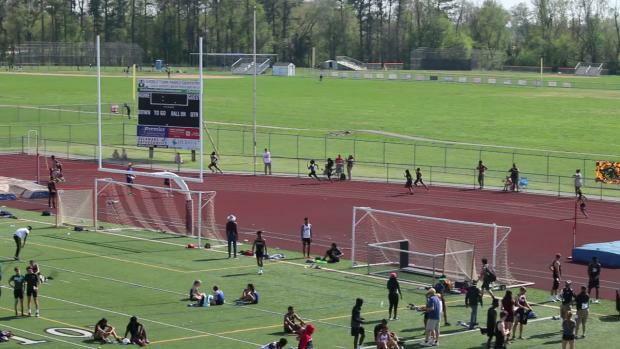 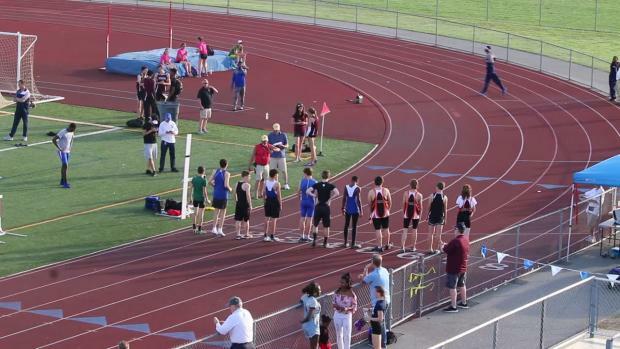 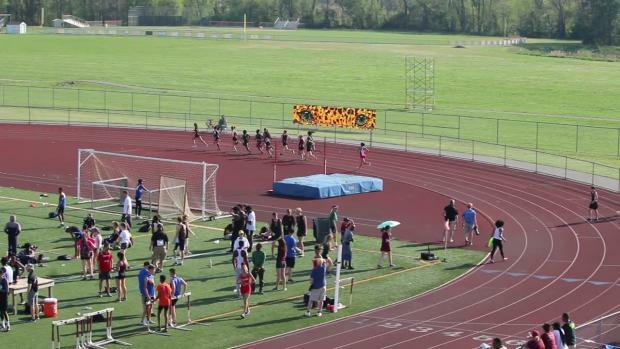 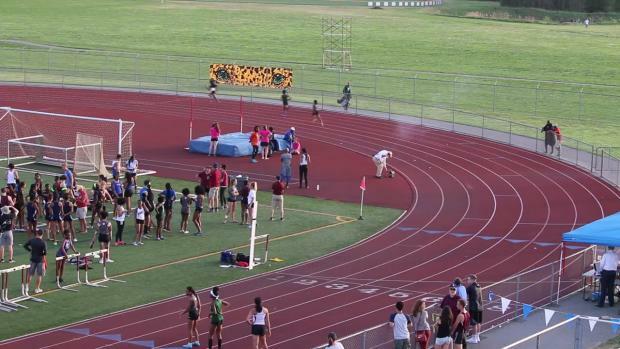 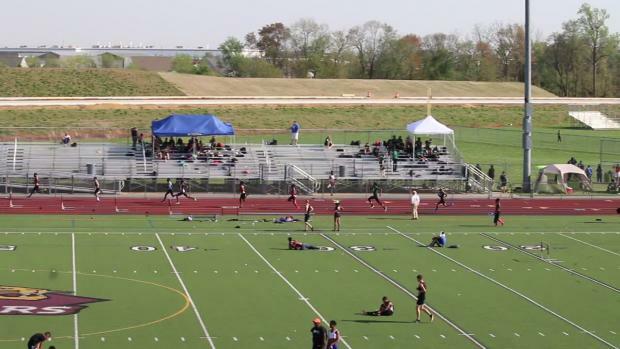 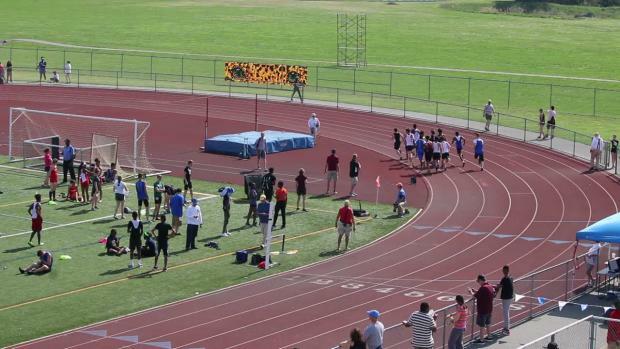 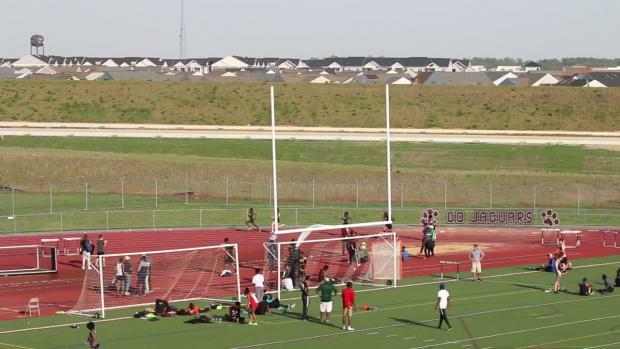 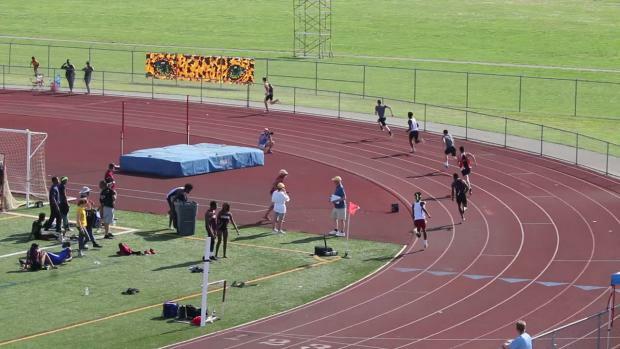 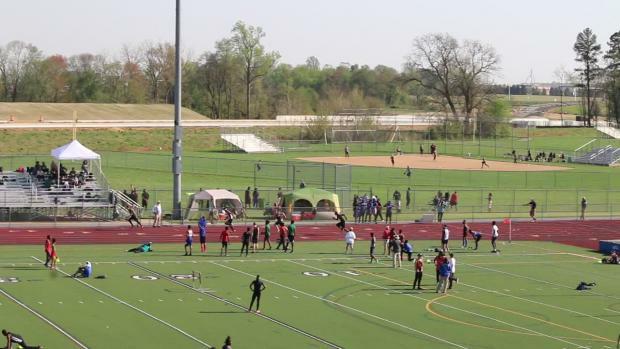 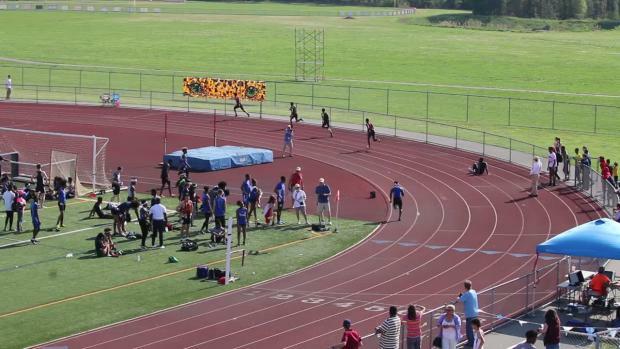 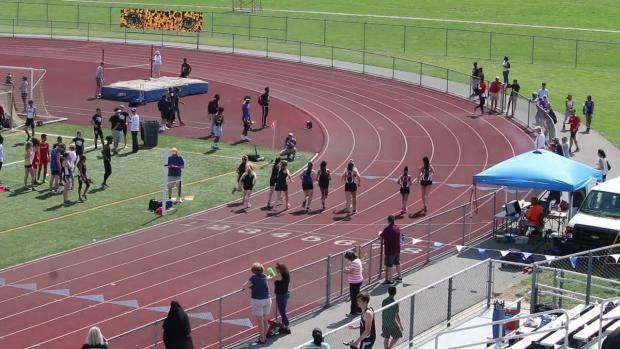 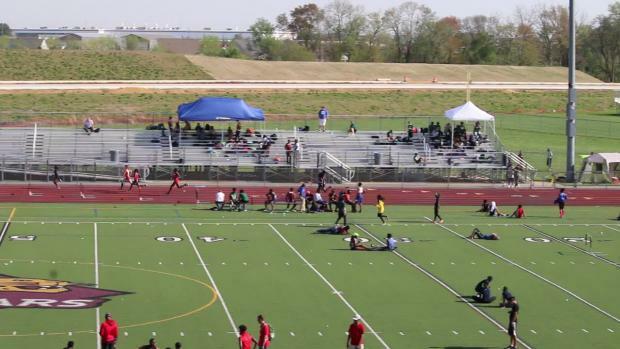 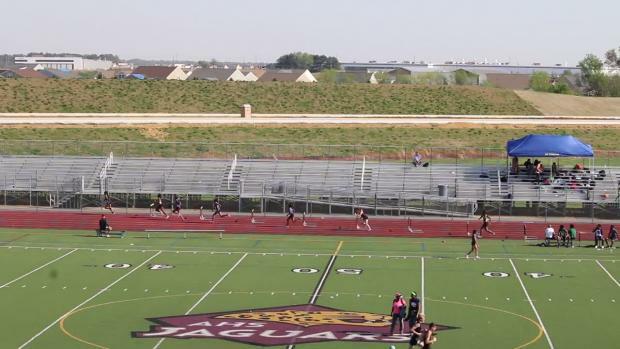 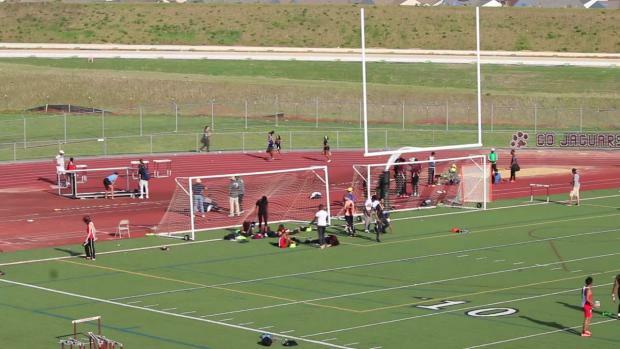 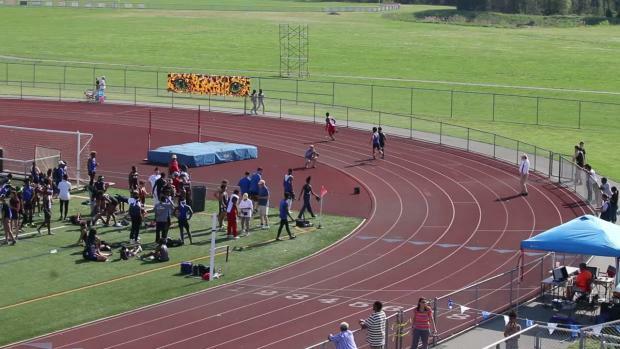 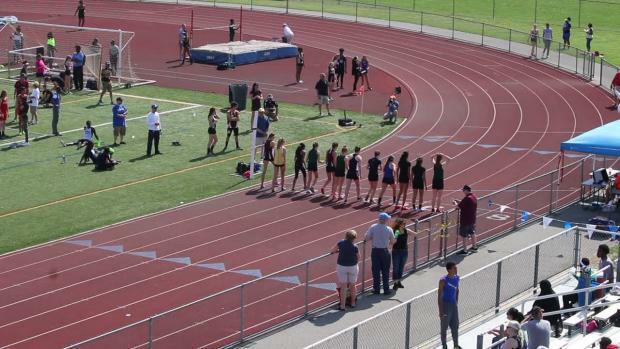 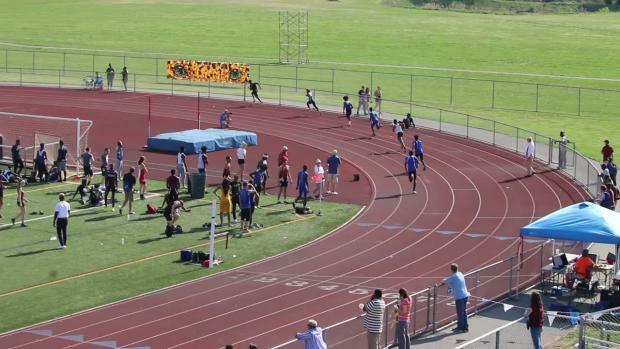 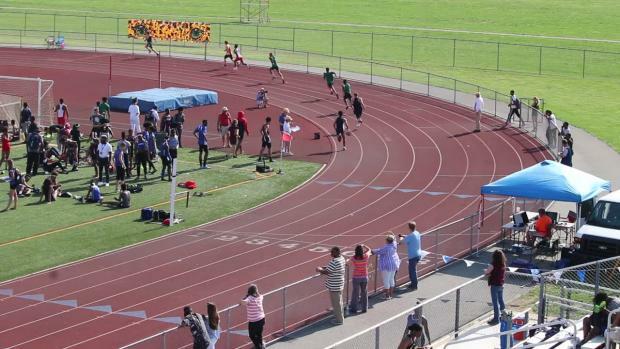 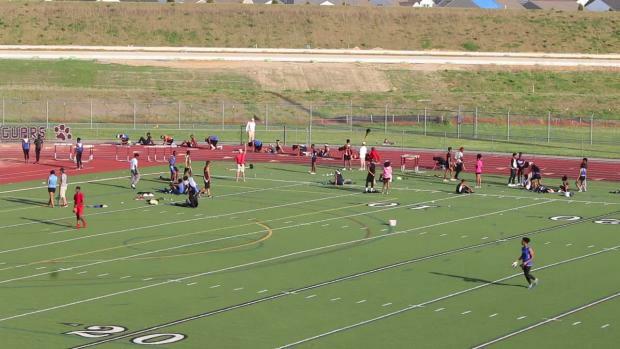 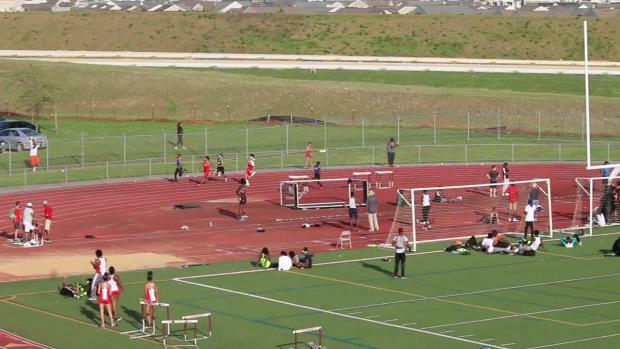 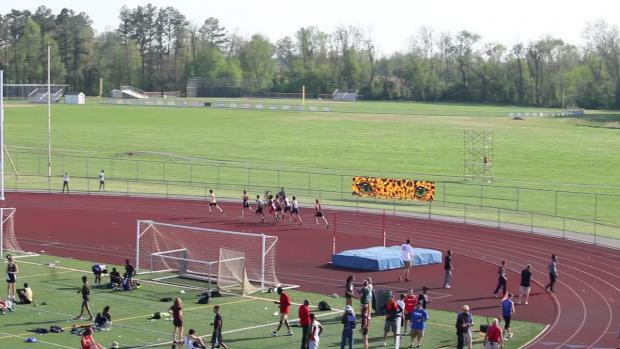 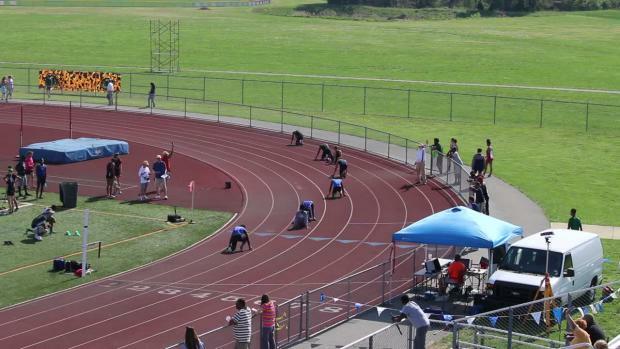 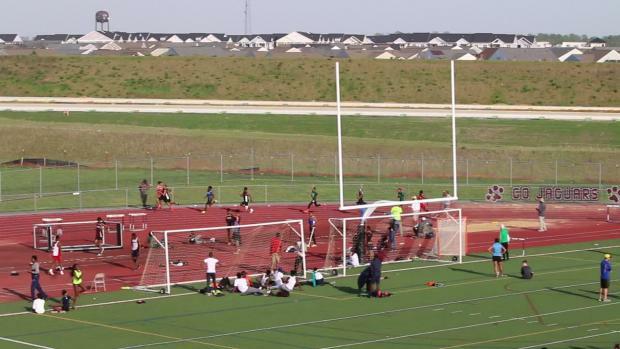 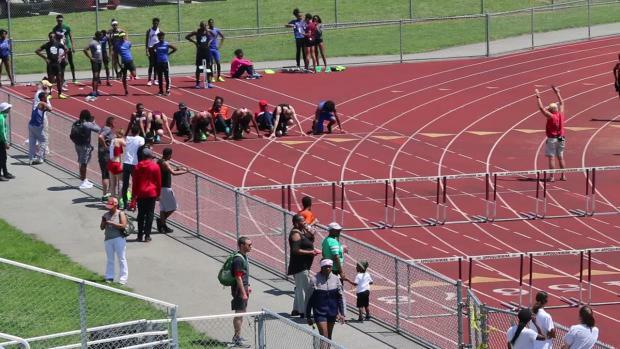 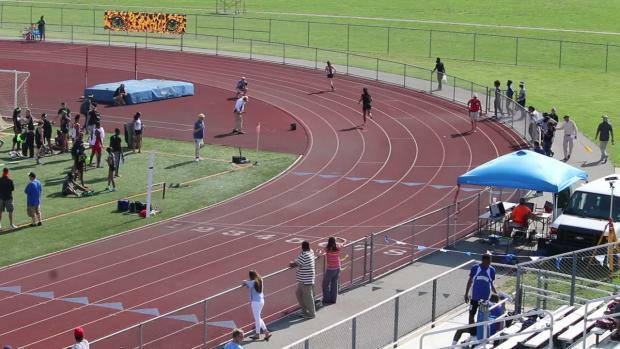 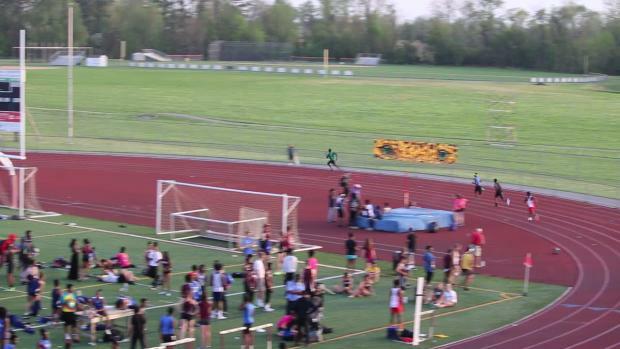 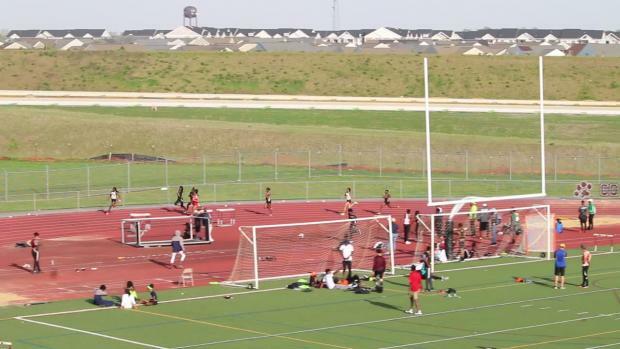 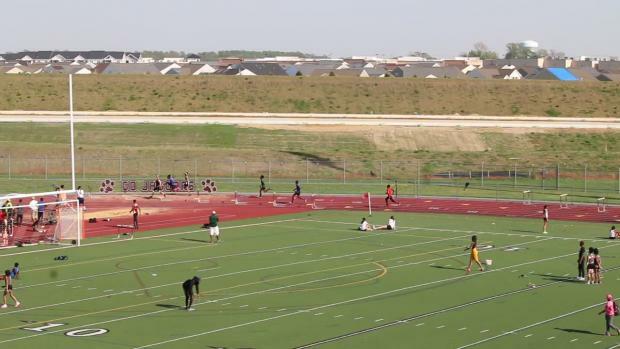 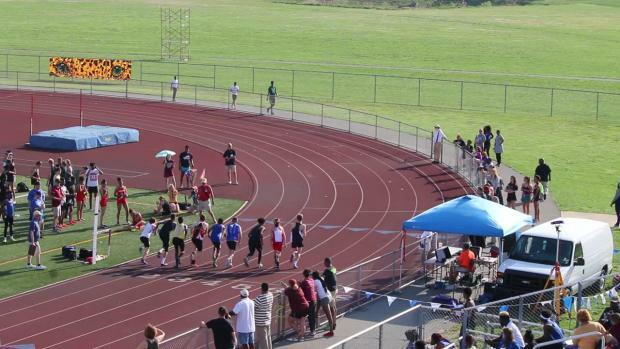 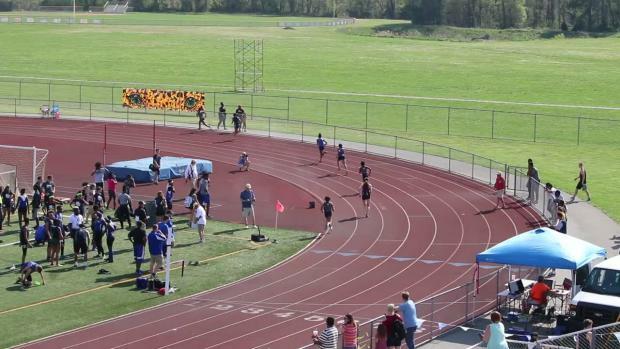 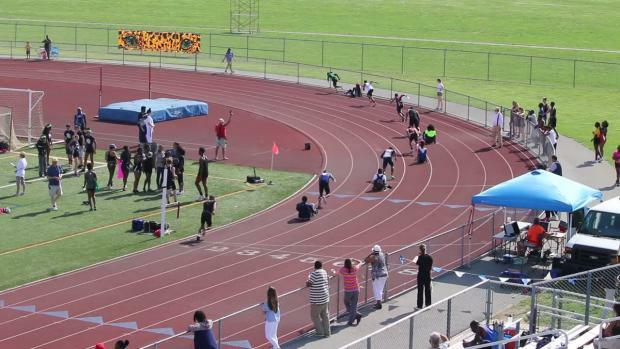 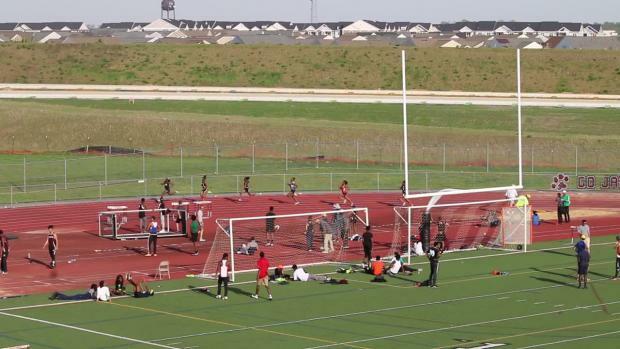 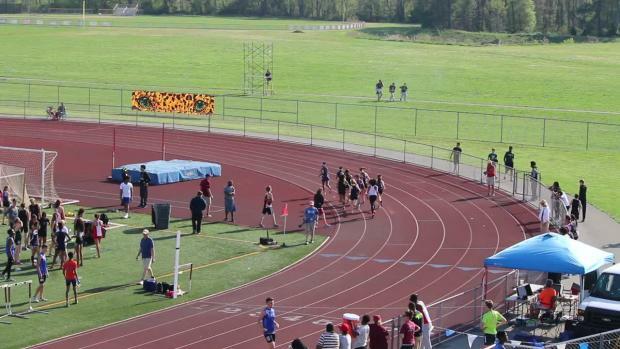 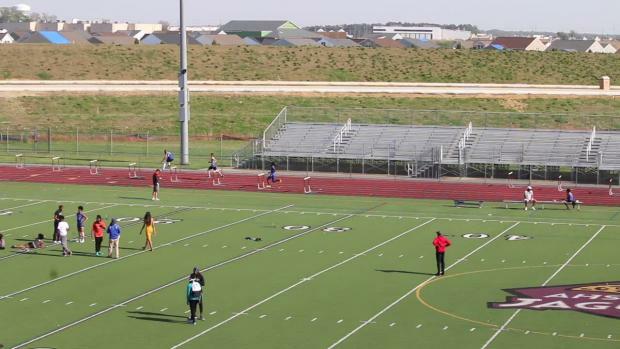 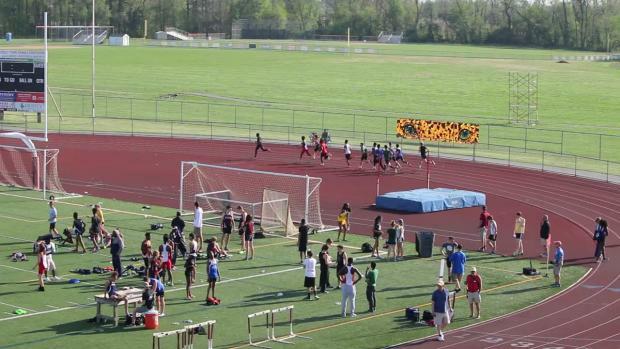 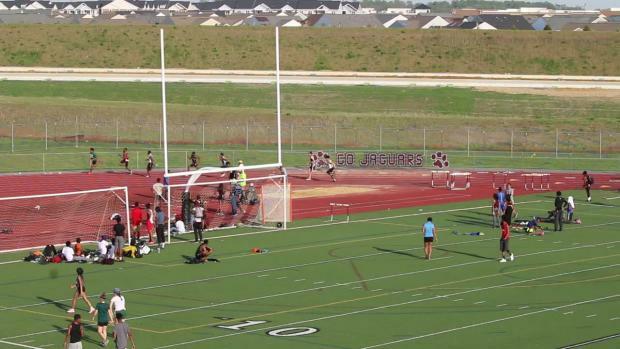 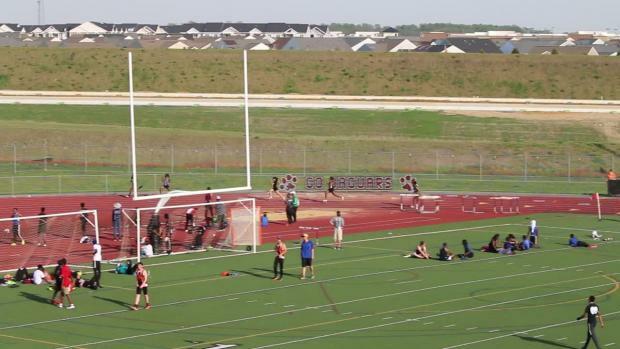 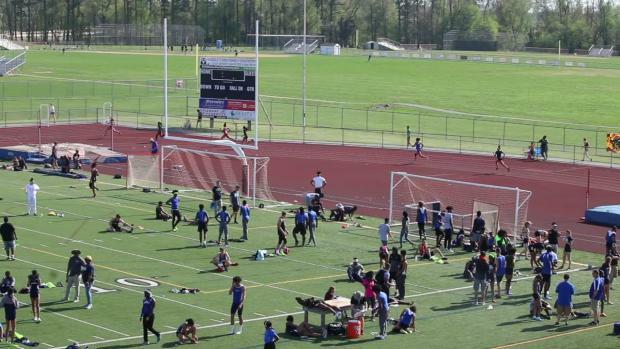 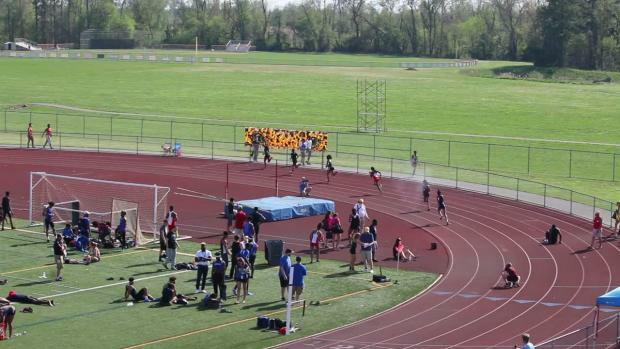 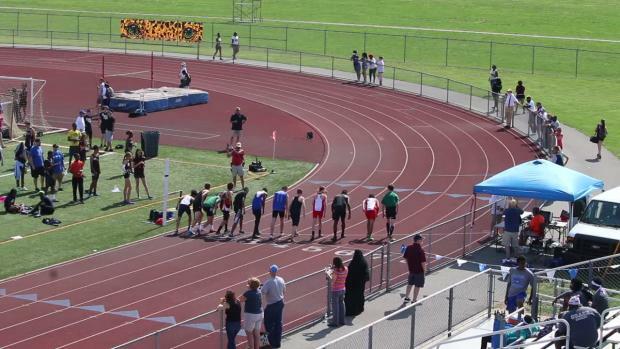 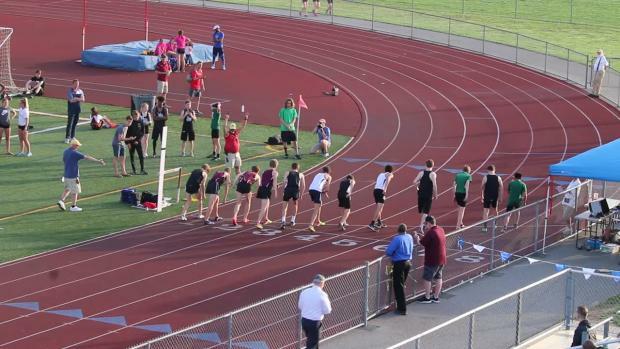 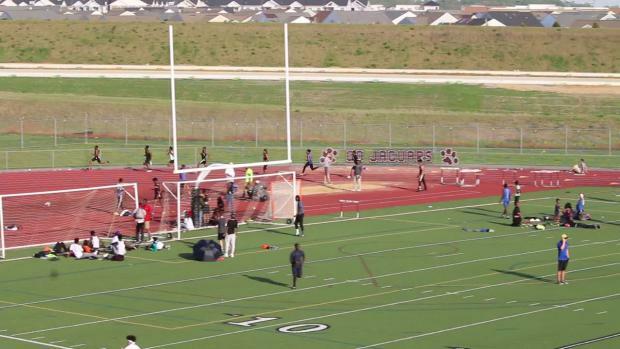 Watch race videos from the 2018 Blue Hen Conference Outdoor Track & Field Championships on May 2nd in Middletown, Delaware.